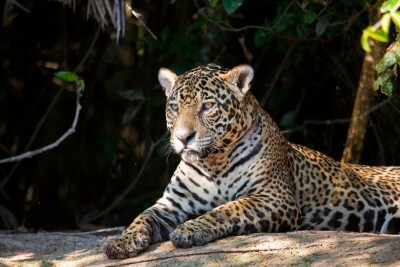 The jaguar is one of the most elusive big cats and one which few people have the privilege of seeing. However, Reef and Rainforest Tours are pleased to offer a group tour where sightings of jaguars are virtually guaranteed. The key to the tour’s success is that it visits a very remote and jaguar rich area of the northern Pantanal and employs a team of radio-equipped boats to locate jaguars, and direct the group to areas with the best sightings. 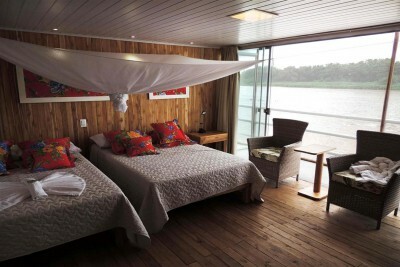 The base for the jaguar watching tours are two houseboats (flotels) totalling 18-cabins moored on the Cuiaba River. In addition there are 12 ensuite FLOATING SUITES located 5 metres upstream from the current Jaguar Flotel (and connected by a 5 metre long bridge near water level). 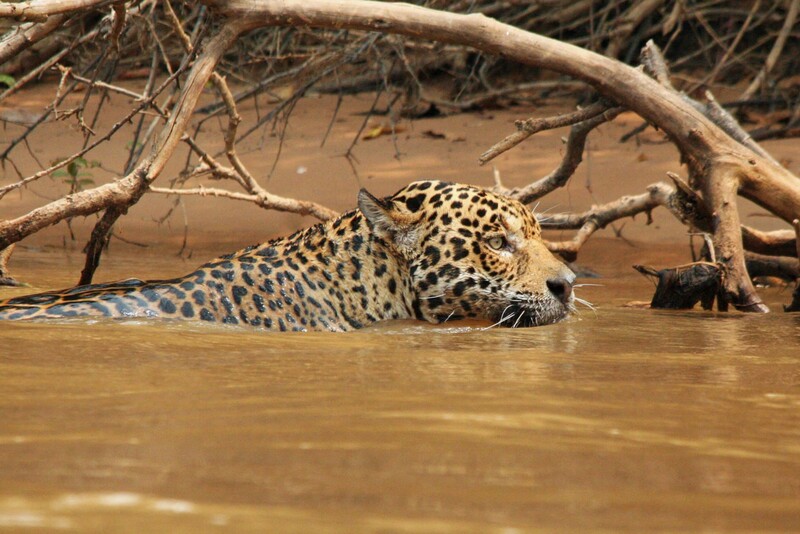 Since 2007 Reef and Rainforest clients have seen over 450 jaguars whilst staying on the Cuiaba River, with a 100% success rate over the last four years, a real testament to the effort put in to find this king of big cats. Some sightings have been brief whereas others have lasted for hours with many visitors returning with hundreds of photos and hours video of rarely seen behaviour such as hunting, swimming, mating, otter attacks and territorial fights. Depart LONDON HEATHROW at 2210 on TAM AIRLINES flight JJ8085. Arrive SAO PAULO at 0605. 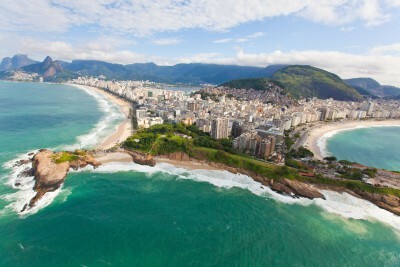 Connect with domestic flight to CUIABA. 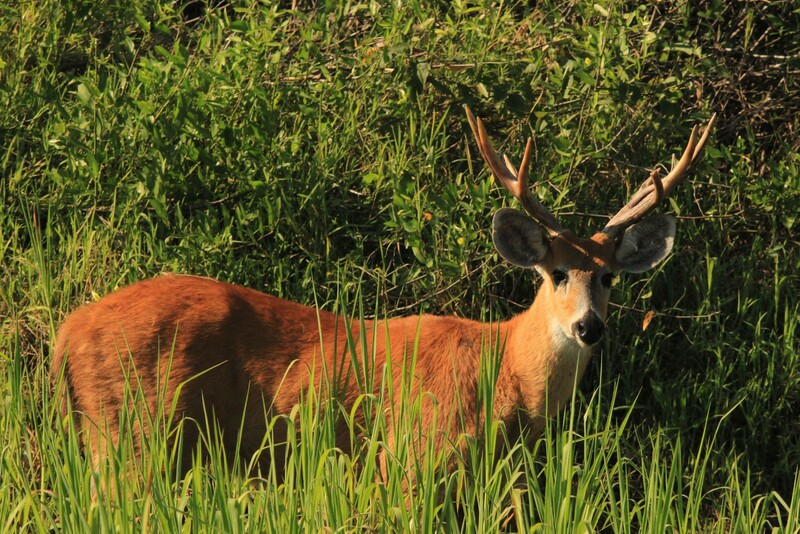 Met on arrival by naturalist guide and transfer to your lodge in the Pantanal. The Pantanal is a UK-sized mosaic of seasonally-flooded savannahs and tropical forests that offer the finest wildlife viewing in Latin America. 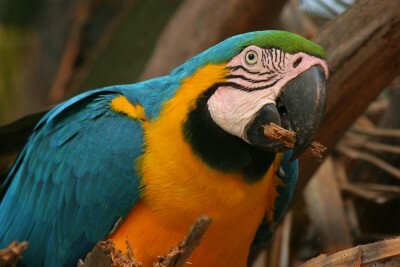 It harbours a record 82 species of large birds, 3,000-5,000 individuals of which can be seen on a one-hour vehicle ride on the raised Transpantaneira Road, the only road into the Pantanal, which begins one hour’s drive from Cuiaba. 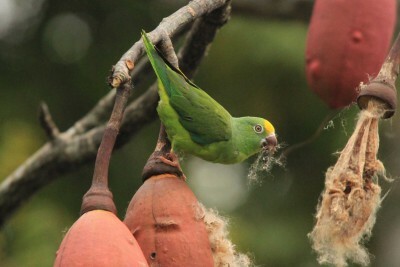 Other wildlife includes giant otter, capybara, giant anteater, tapir, three monkey species, hyacinth macaw, 400 more bird species and tens of thousands of caimans. 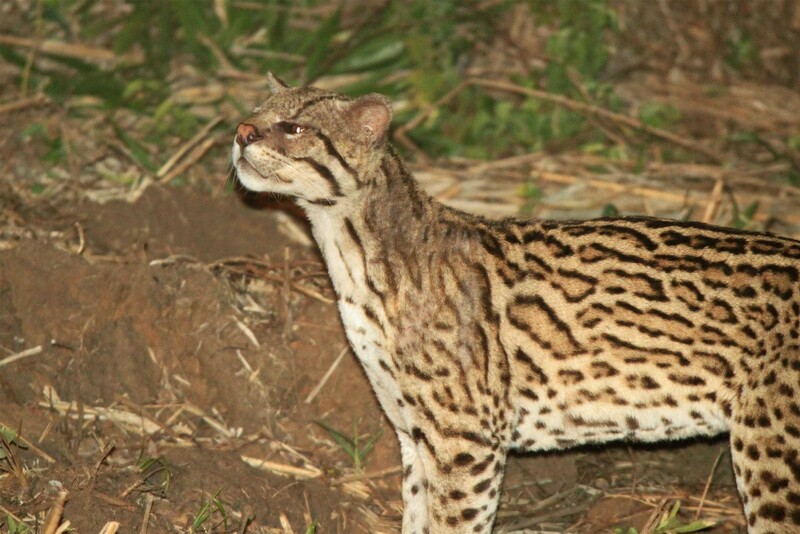 This evening (or on your last evening at SouthWild Pantanal) you will have the opportunity to visit a specially designed ocelot hide close to the lodge. Ocelots are now regularly being attracted to a forest clearing close to the lodge by titbits. The clearing is overlooked by a purpose built elevated hide and the clearing is illuminated with floodlights providing an excellent opportunity to see and photograph this beautiful and normally very shy cat. O/n SOUTHWILD PANTANAL, FB. Owned and operated by a professional wildlife biologist, the lodge is found 2.5 kilometres off the Transpantaneira Road, on the forested banks of the wildlife-rich Pixaim River. With air-conditioned rooms and accessible riverine forest, SouthWild Pantanal offers some of the Pantanal’s best accommodation for serious wildlife enthusiasts and photographers. Mobile canopy towers are often strategically placed at fruiting and flowering trees and there is a tower overlooking a habituated jabiru stork nest. The SouthWild Jaguar Flotel & Suites is focussed on securing reliable and quality jaguar sightings for all its guests. Jaguars have historically been one of the most difficult of the big cats to see in the wild with sightings often restricted to brief glimpses in the jungles and rainforests of Latin America. However, over the years the SouthWild jaguar watching operation has been located in an area of Brazil’s Pantanal where jaguars are found in very high numbers and are seemingly very comfortable with human presence. Since 2007, Reef and Rainforest clients have seen over 450 jaguars whilst staying at the camps with a 100% success rate from 2010, a real testament to the effort put in to find this king of big cats. Some sightings have been brief whereas others have lasted for hours with many visitors returning with hundreds of photos and hours video of rarely seen behaviour such as hunting, swimming, mating, otter attacks and territorial fights. 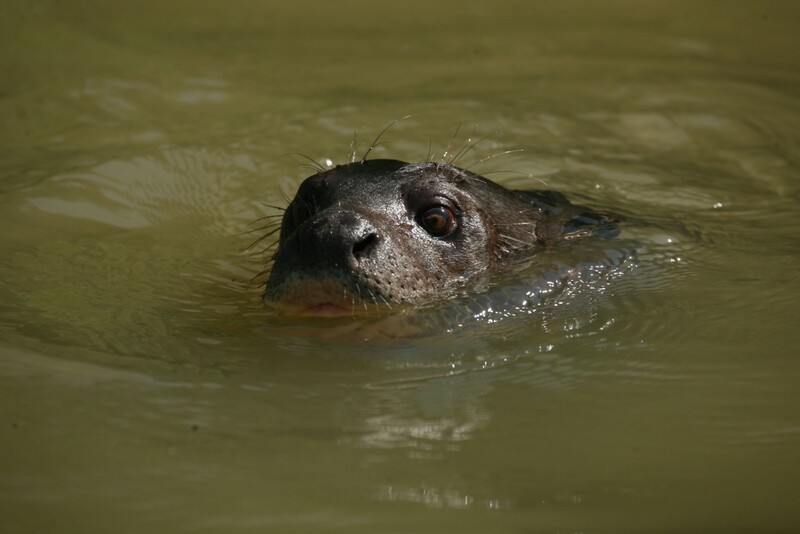 The most common kills have been caiman taken at the river edge but capybara have been taken in the water and some lucky Reef and Rainforest clients have witnessed a stand-off between a large male and group of giant river otters that it had just tried to ambush. Key to the jaguar camps success is having all boats linked by radio and scouring different areas of the riverbank. They aim to have three boats searching for jaguars for at least five hours each day with scout boats used to make up numbers when there are fewer guest boats. Staying at SouthWild Jaguar Flotel & Suites. Includes All Meals. 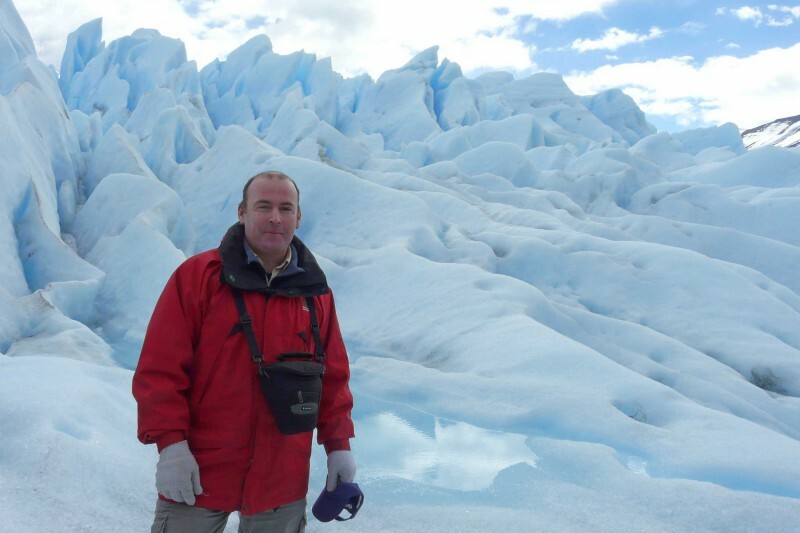 Small group excursions with your naturalist guide (details to be decided on the spot). Depending on group numbers and the river levels one guide may be shared between two boats which will travel together. There are also 12 ensuite FLOATING SUITES located 5 metres upstream from the current Jaguar Houseboat (and connected by a 5-metre long bridge near water level). Each of the 12 guest rooms in the Jaguar Suites boasts more than 30 square metres of welldesigned space and include a flow-through, quiet "exhaustor" fan; split air conditioning; free wi-fi; two oversized twin beds (1.28 metres wide); ample table and shelf space; lots of electrical plugs for charging cameras and laptops; private river views; and a large, roofed lounge deck on top of the craft. Meals will be taken in the houseboat dining room. SouthWild Jaguar Houseboat and Suites undoubtedly offers the best chance of observing jaguars anywhere in the world. As with all wildlife sightings, there is a large element of luck involved and factors such as weather can limit the number and quality of sightings. 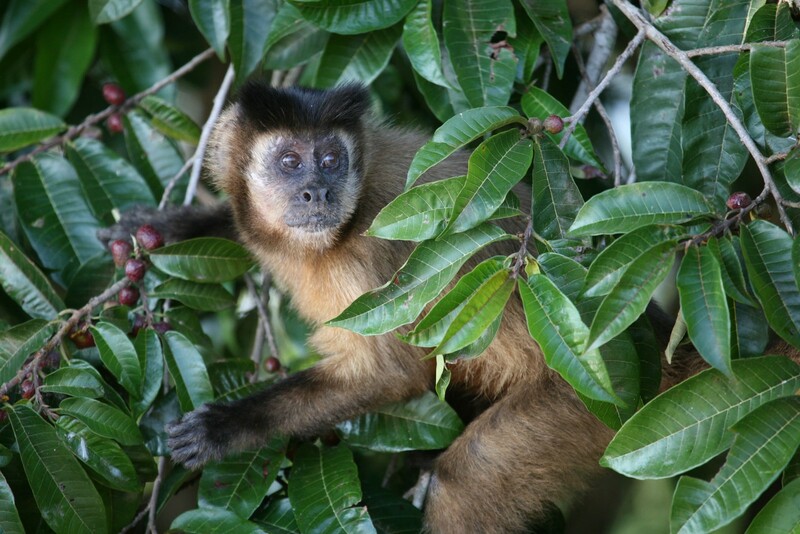 Whilst searching for jaguars you will have plenty of time to see many of the Pantanal’s other great wildlife highlights such as capybaras, caiman, giant and neotropical river otters, tufted capuchin and black howler monkeys, a huge number of birds and possibly even an anaconda or Brazilian tapir. Jaguars are one of South America’s most elusive mammals and most research biologists have only seen a handful in their lifetime. 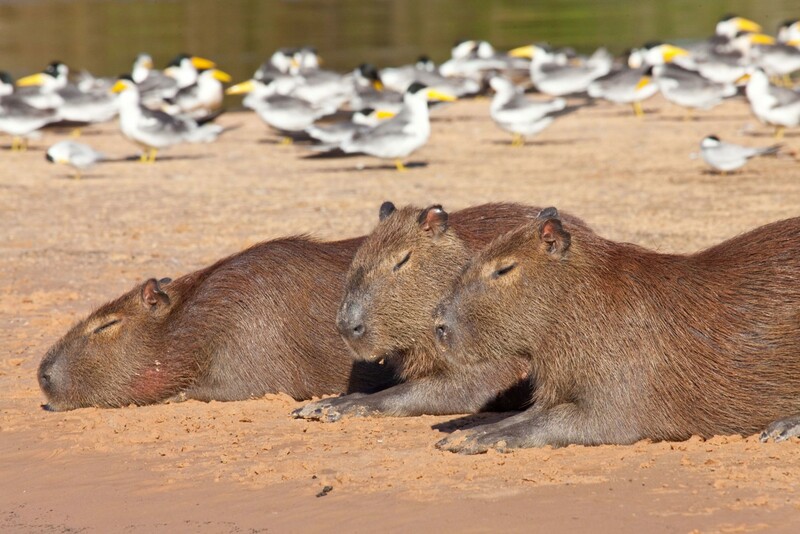 The Cuiaba River undoubtedly offers the best chance of observing these amazing animals anywhere in the world. As with all wildlife sightings, there is a large element of luck involved and factors such as weather can limit the number and quality of sightings. 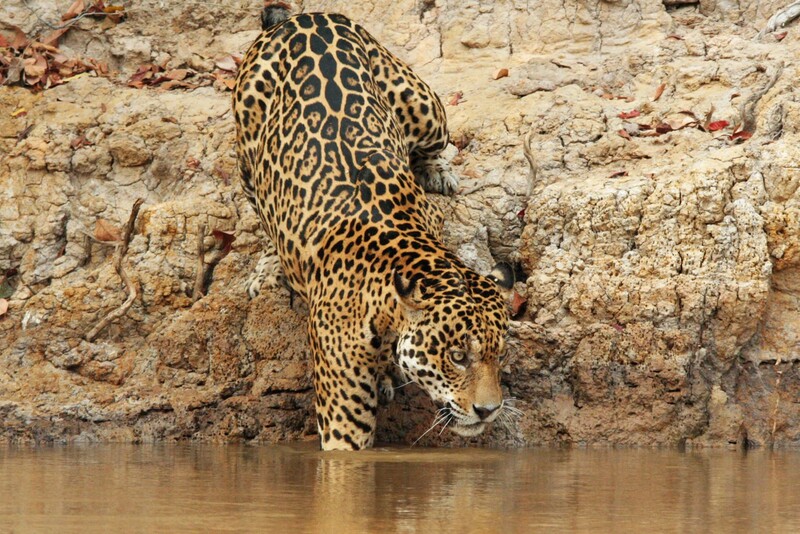 Last opportunity for jaguar spotting as you return by boat and road to SouthWild Pantanal in time for lunch. Afternoon small group guided excursion on the wildlife rich Pixiam River to see a wealth of birds including boat-billed and agami heron and sunbittern. After dinner enjoy anight drive in search of nocurnal wildlife which may include Brazilian tapir, southern tamandua and crab eating fox and racoon. 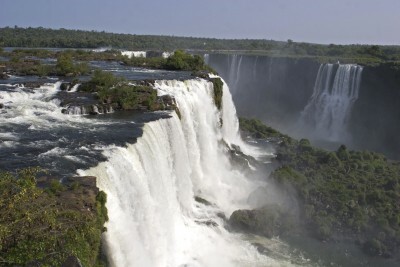 Drive to CUIABA in time to catch domestic flight to SAO PAULO. Depart SAO PAULO at 2345 on TAM flight JJ8084 to LONDON. 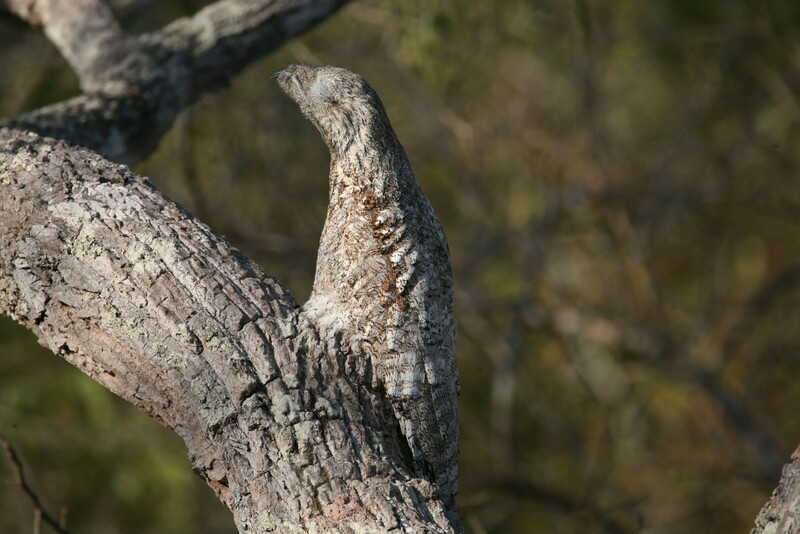 If you are keen to try and see another of the Pantanal’s top mammals; the giant anteater, then we would reccommend adding a few nights after the main tour at Pouso Alegre Lodge which is the best location in the northern Pantanal to find them. 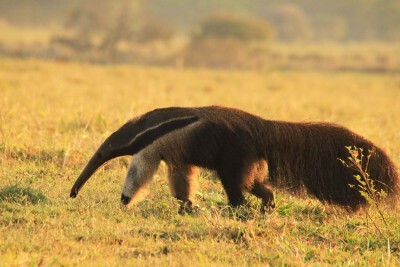 The southern Pantanal region also has much more dry savannah and is also excellent for sightings of giant anteaters. 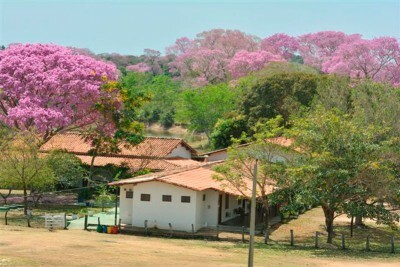 The experience at the Pantanal Wildlife Centre & Jaguar Research Centre was outstanding. Our guide Benedicto was first class – he knew all the fauna, especially the birds and clearly loved them and could not wait to show us everything he knew. We saw the Tapirs at the mango tree (twice), coati, too many birds to list all, at pace which was perfect. At the Jaguar Research Centre the staff did an outstanding job and, OK the camp was not luxurious but WHO CARES? when you have a chance to see the jaguar, and we in fact saw seven. ALL of which were fantastic views, not just a blip in the distance.